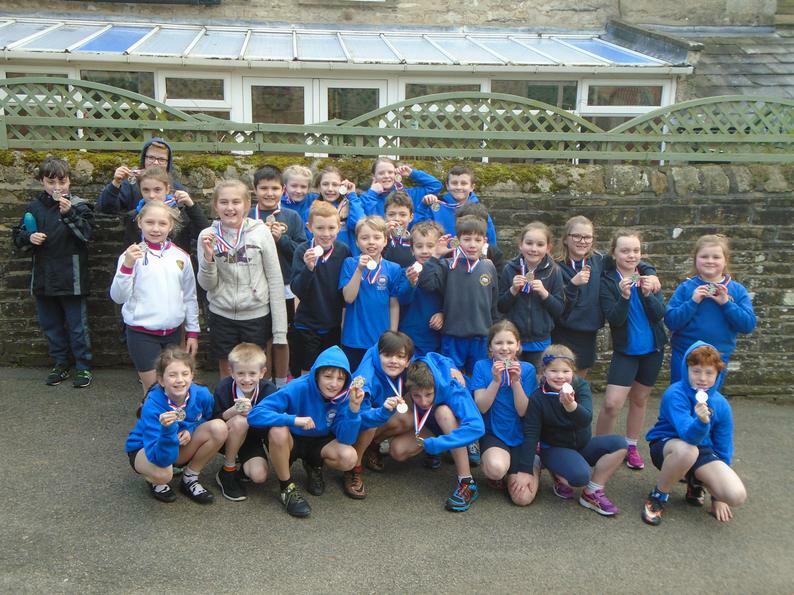 Well done to our Y4 girls and boys teams and our Y6 girls and boys teams, who incredibly all gained silver medals today at this great event held at Giggleswick Sports Hall. 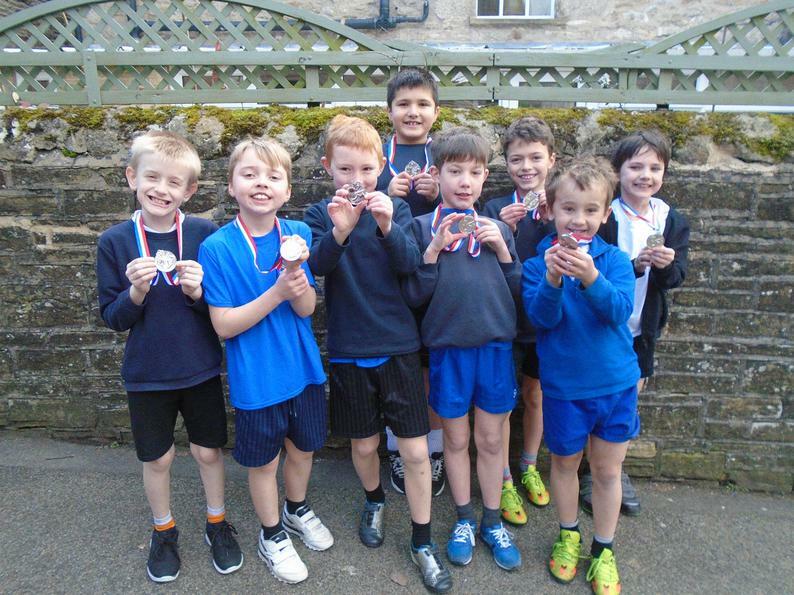 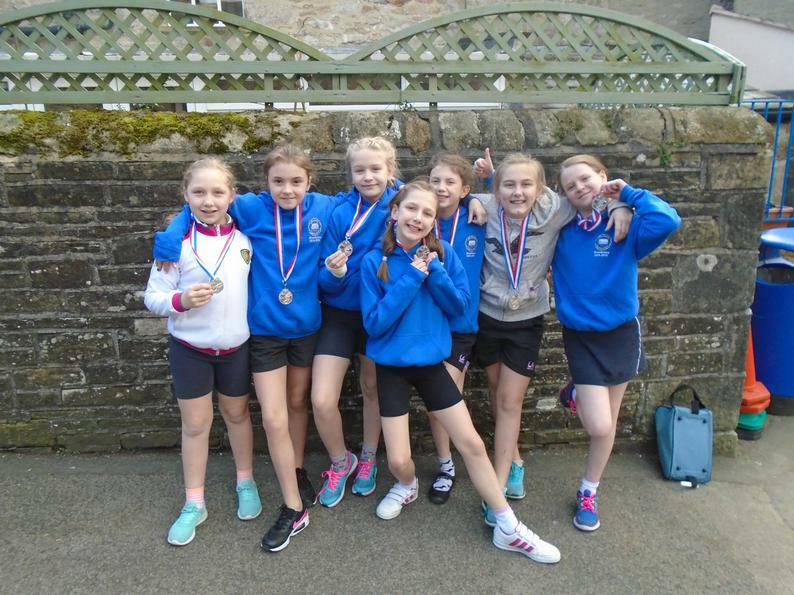 Giggleswick was placed second out of seven local schools who competed and, for one of our teams - Y4 boys, there were only five points between first and second place. 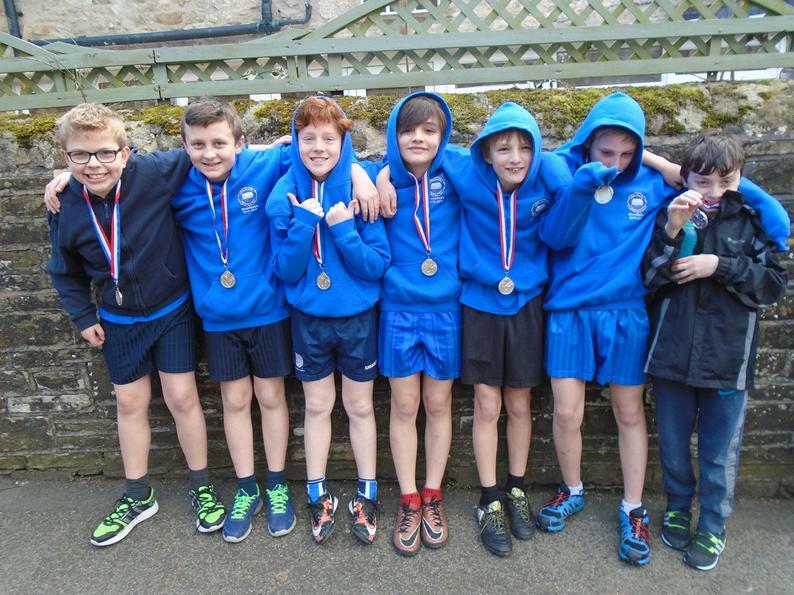 Y6 boys, however, were only one point behind the winning team. 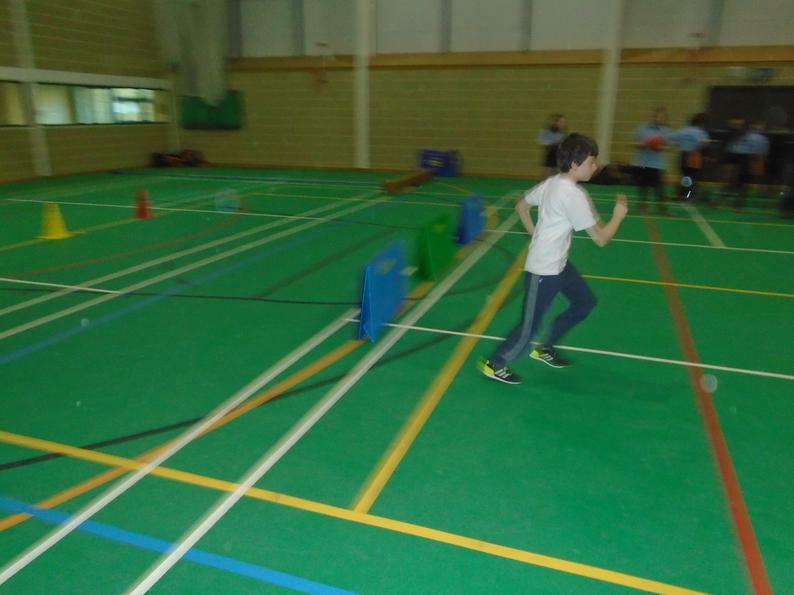 WOW - what a close competition. 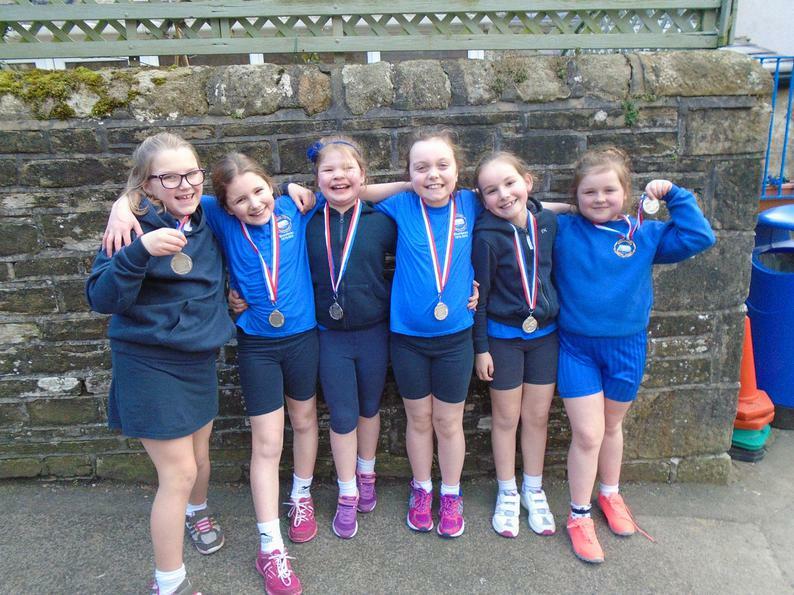 Well done for excellent sporting behaviour and for encouraging all the other competitors.